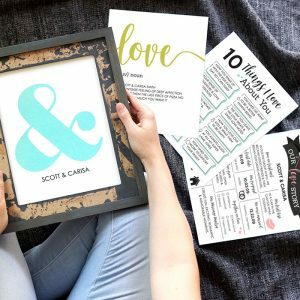 Your free printable November Love Calendar is here! 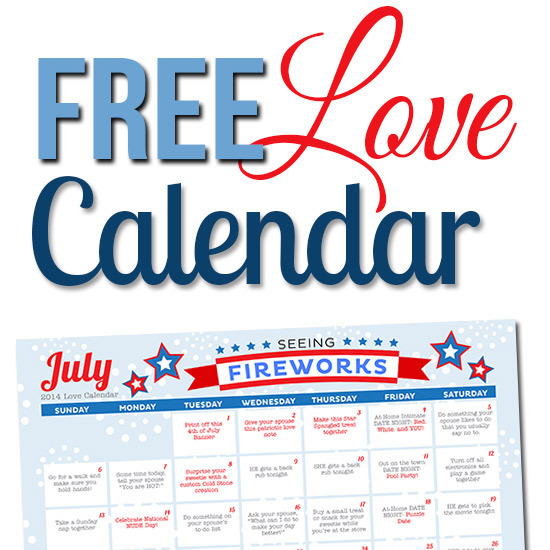 Have any suggestions for future romance calendars? 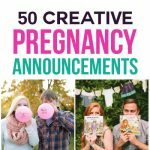 We'd LOVE to hear in the comments!! 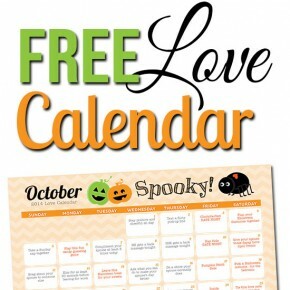 Your free printable October Love Calendar is here! 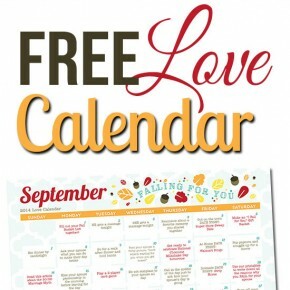 Your free printable September Love Calendar is here! 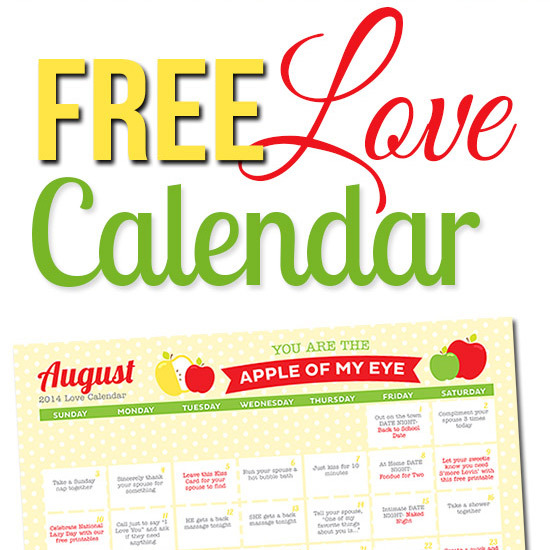 Your free printable August Love Calendar is here! Yep, we promised it would be coming and here it is! 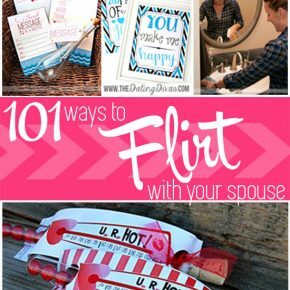 Are you ready for another month of intentionally loving your spouse? 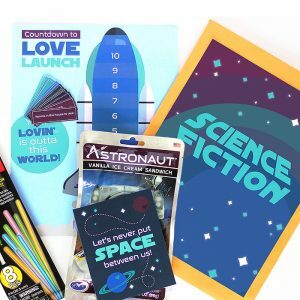 How did your July marriage challenge go?! 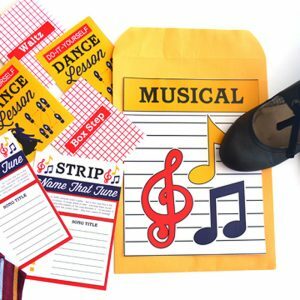 Can you believe it's almost July?! 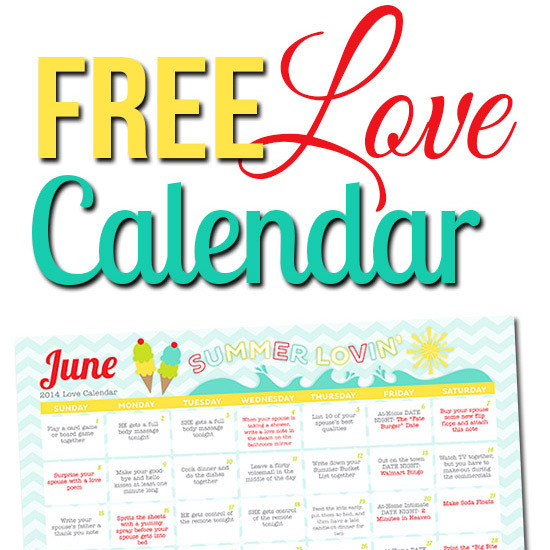 Your free printable JULY Love Calendar is here! 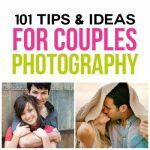 And it's FULL of fun and flirty romance tips to help strengthen your marriage! Yep, we promised it would be coming and here it is! Are you ready for another month of intentional lovin'? 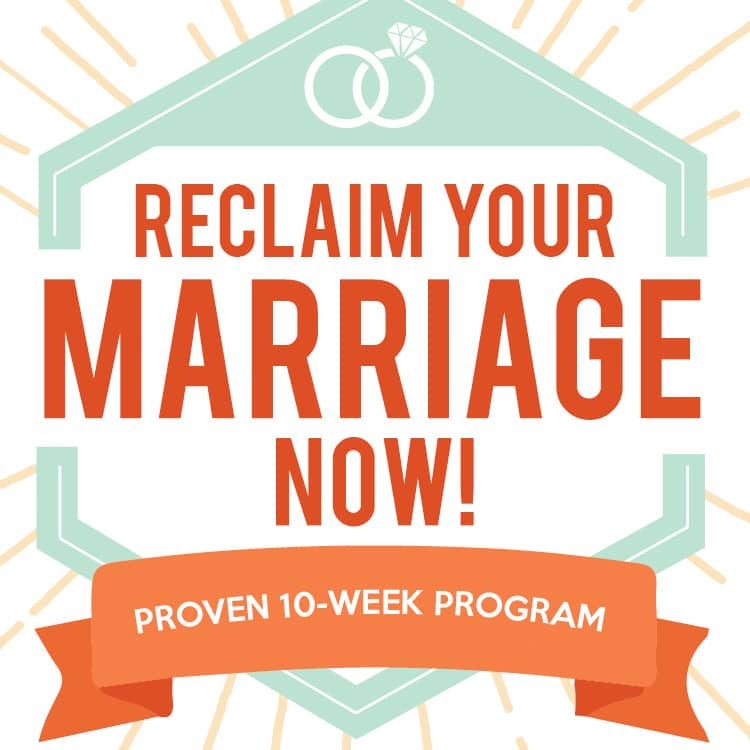 How did your June marriage challenge go?! 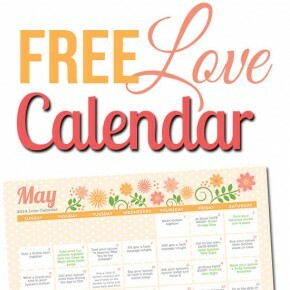 Your free JUNE Love Calendar is here! Yep, we promised it would be coming and here it is! Are you ready for another month of intentional lovin'? 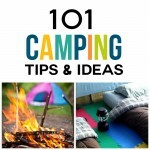 How did your May challenge go? !